Malebolgia is a throat tightening descent into darkness as you explore the demonic fortress and face your deepest fears which roam the shadows of your peripheral vision. Overcome by the gnawing awareness that you are constantly being watched and hunted by evil that lurks in the dark, waiting for the right moment to pounce on you with marauding teeth and claws. 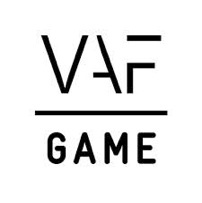 The game, developed by freelancer Jochen Mistiaen, is a horror action/adventure which is based on Dante Alighieri’s Inferno. You control a fallen general who is now forced to find his way out of the Devil’s keep known as Malebolgia. The castle lies in the centre of Cocytus, the river of wailing. As you journey through the darkness you are confronted with your past and with the beast that holds you captive in its lair. Shed light on the darkness and use your weapons to fend off evil monsters who seek to enslave your soul for all eternity. Just as every creepy, leg paralyzing, mind blowing nightmarish game should have, this one also has a safe haven for the player. In this room you can catch your breath and calm your nerves as well as read through the passages of Dante’s book. 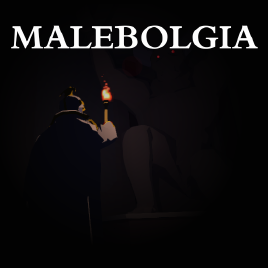 Malebolgia is being developed in Unity, with a PC release planned for summer 2014. Releases on other platforms (Mac, Linux, even consoles) are being looked at.